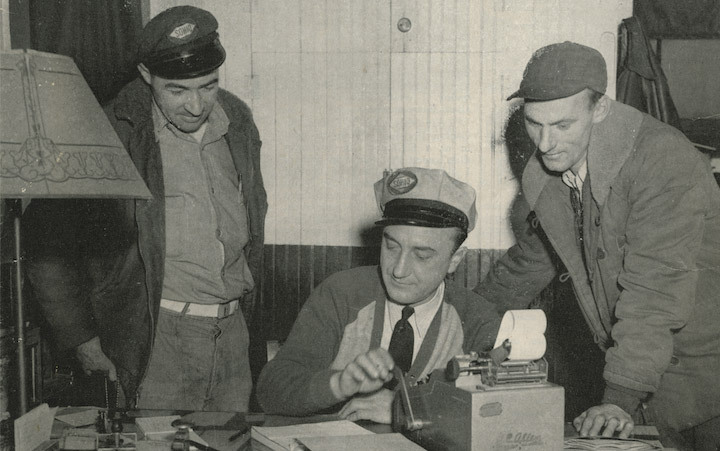 For almost 70 years, we have helped independent fuel retailers and convenience store operators in Ohio and Northern Kentucky achieve financial success. This year, Beck Branded Fuels will supply motor fuels to hundreds of loyal independent dealers. Our number one priority is our customer’s success. We ensure your satisfaction by providing branded quality fuel at competitive prices, reliable timely delivery, real-time fuel management reporting, profit enhancement opportunities, and the highest levels of professional service. When you become a Beck Branded Fuels customer, you immediately become a brand that consumers trust and buy from. 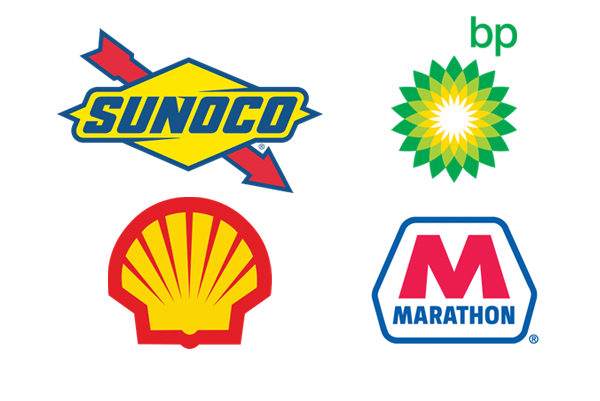 We have relationships with the most recognized fuel brands in the country – BP, Marathon, Shell and Sunoco. Our brands offer your customers premier fuel products that are backed by best-in-class national and local marketing, sales-driving fuel reward programs, proven and effective promotions, and turn-key credit card processing that turns sales into profits. You also gain access to advertising materials, signage and training information. Our Fuel Delivery Team works around-the-clock to provide fuel when you need it. Our centralized order and dispatch center takes orders via email, and within one hour, provides you with an estimated delivery time. Our dedicated fleet of tankers are on-call 7 days a week, 24 hours a day, with professional drivers who know your area and use GPS route optimization to deliver when we say we will. Our secure, web-based dealer information system gives you visibility to your fuel supply requirements, purchasing history, and credit card collections. 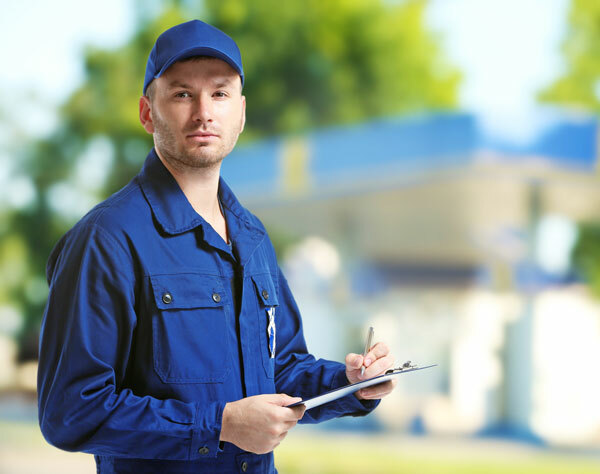 With over 175 years of combined experience in the fuel business, our Branded Fuel Specialists partner with you to drive your profitability by helping you manage your fuel purchases and reduce your costs. 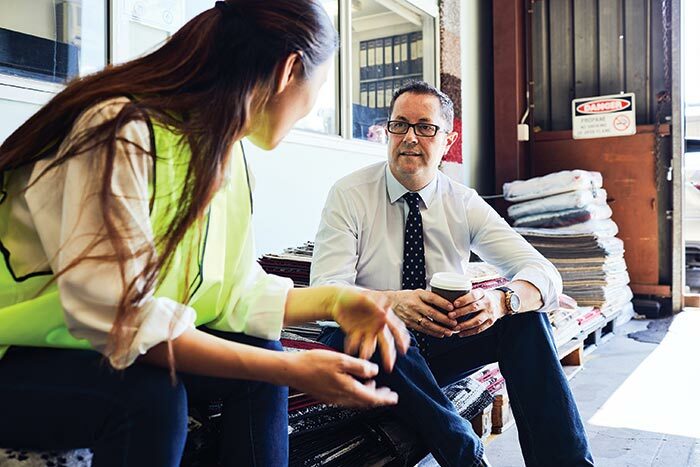 They will also share best practices, provide recommendations when you need fueling equipment or supplies, identify revenue enhancement opportunities, and help you make the best decisions for your business. Since 1950, we have helped businesses like yours achieve financial success through branded programs that consumers trust. Let us help fuel your success! We’ve launched hundreds of success stories during our 65+ years in business. We make your site conversion simple. Our experienced Branded Fuel Specialists are with you throughout the entire launch process. Switching is easy. Our launch process is well planned, we pay attention to the details, and we’re with you every step of the way. Since 1950, Beck Branded Fuels has helped independent fuel retailers and convenience store operators achieve financial success through branded programs that consumers trust; by offering quality fuel at competitive prices; by delivering reliably and on-time; through recommendations that increase your profitability; and by maintaining the highest levels of professional customer service. Let us help fuel your success!